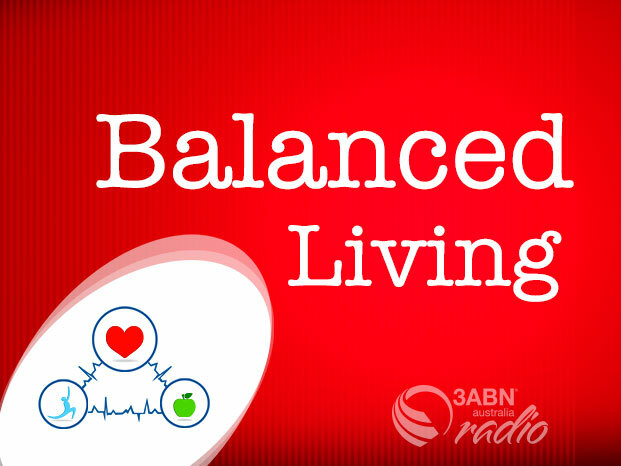 Balanced Living consists of 26 wellness presentations ranging from 5-7 minutes each, presented by Vicki Griffin (MS, Human Nutrition, MPA). These presentations are filled with practical, powerful and compelling information that can transform your life. For more information, visit the Lifestyle Matters website. To view the video presentations, check out their YouTube Channel.